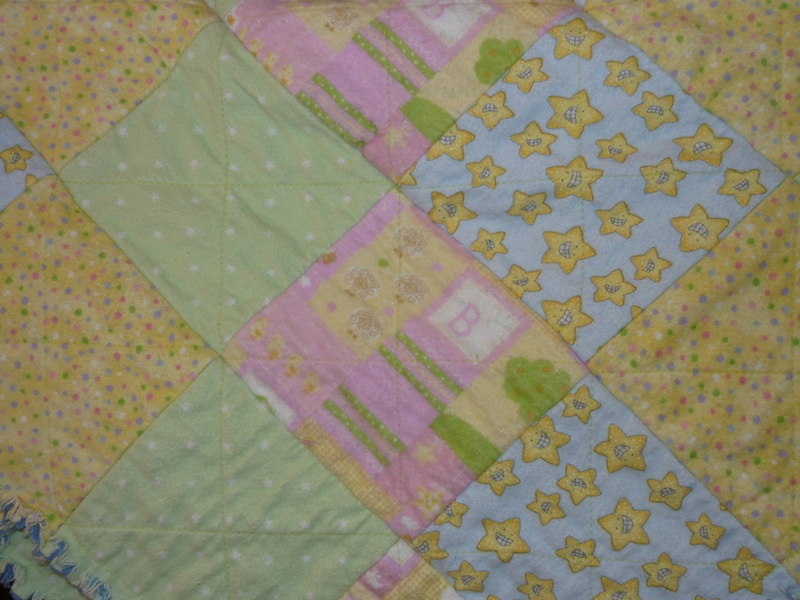 WiggleBums Quilts & Accessories is a home business specializing in home made baby quilts and accessories. Running out of Durham Region you can be assured to get good Canadian Made items! 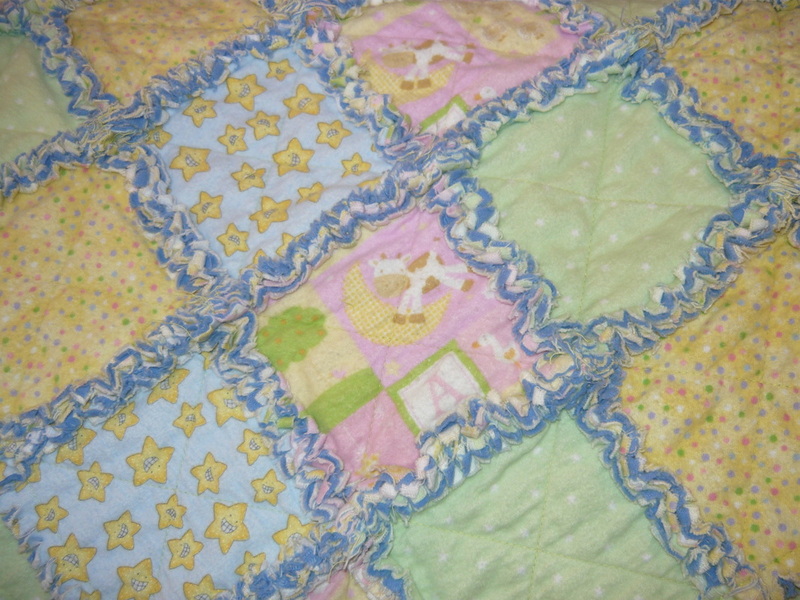 Hand made Rag Quilts perfect for baby cribs and cuddles. 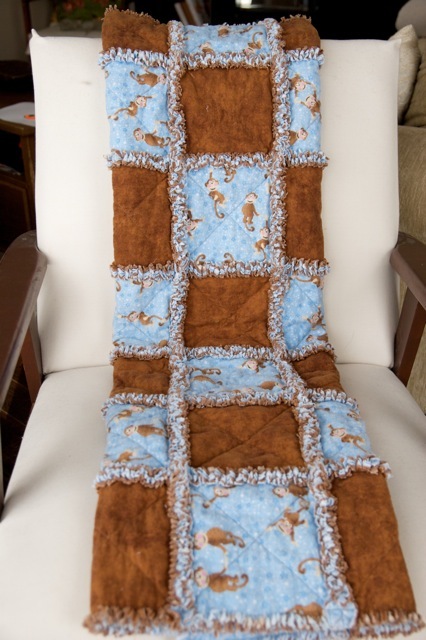 Made from 2 Layers of flannel and 1 layer of flannelet making for a perfectly soft and warm quilt. We custom make the quilt to fit your child and decor, want a generic baby quilt for girl or boy we can do that! Want a sport theme boy quilt we can do that! 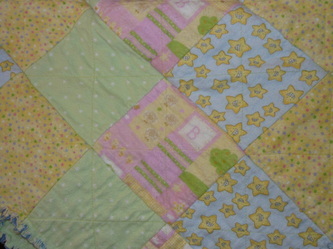 Want that girlie girl quilt for your little princess we can do that too! Want to cuddle up with your loved ones under a larger quilt we can do that as well! 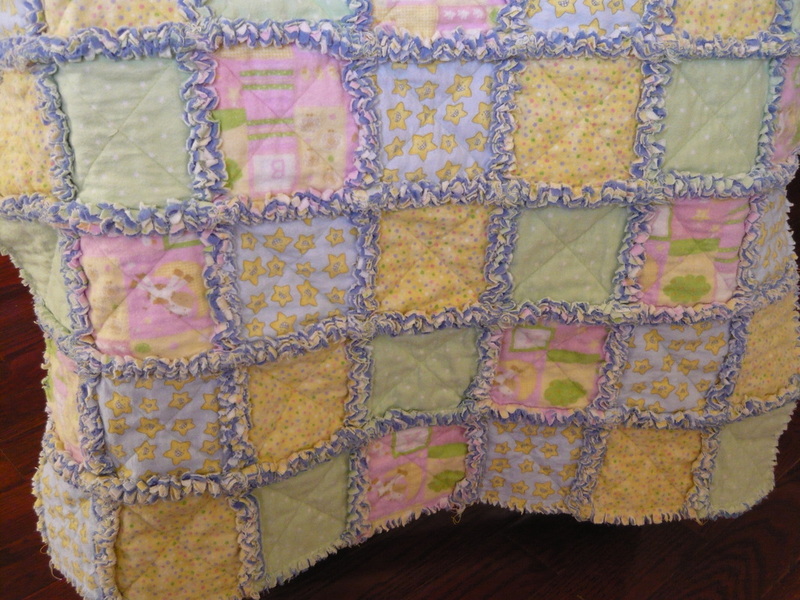 We make the quilts in either square or rectangle, and the sizes will end up within 2" of your requested size after the ragging process is complete. 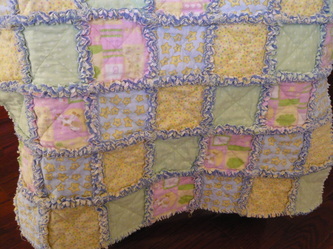 The quilt comes washed with the Nellie's all natural laundry soda so that you can rest assured that the quilt will be clean! 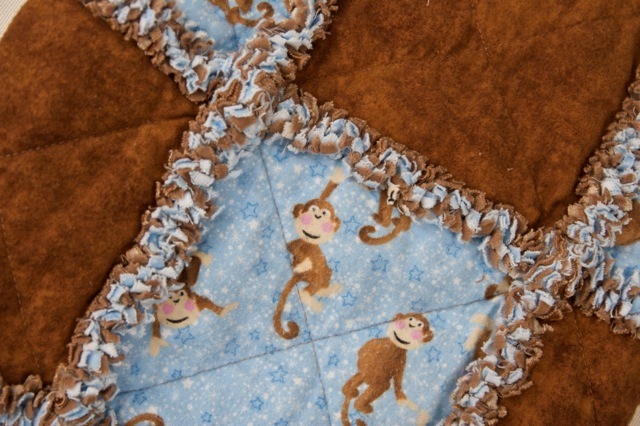 The bonus to the use of Nellie's all natural laundry soda is that soda is hypoallergenic and wont give your baby any rashes like some of the larger name brands can. 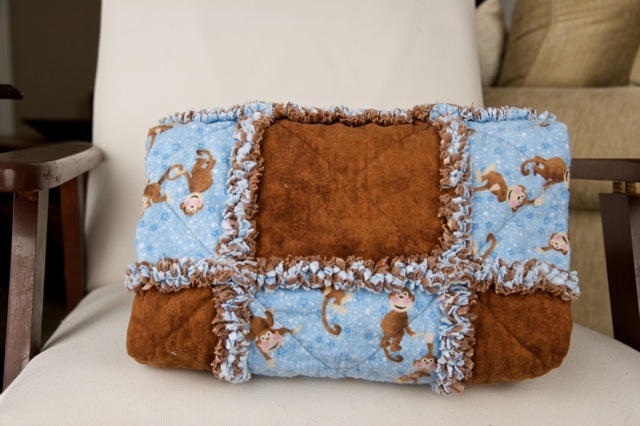 There is a Waiting Period Prior to Delivery, Pickup or Shipment as these blankets are hand made on Order. 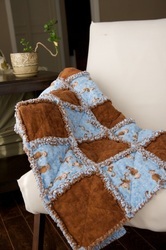 Please contact us for turn over time.